Dr. Michael E. Corry and his staff have over 35 years of experience serving the residents of West Palm Beach. Click here to learn more about us. 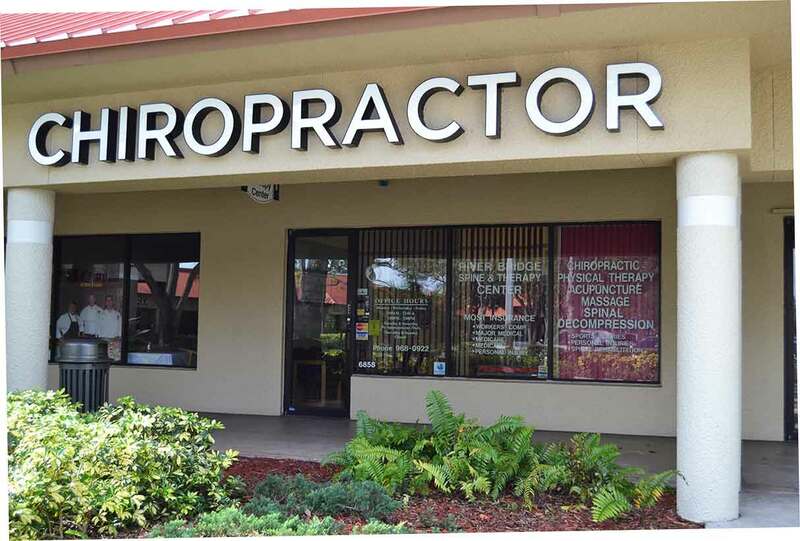 Click here to learn more about chiropractic history, get answers about coverage, and learn more about how chiropracty can help you. Feel free to contact us with any comments or questions, or to schedule an appointment. 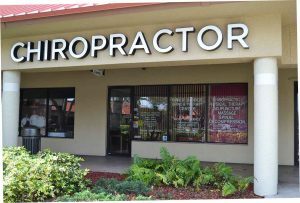 River Bridge Spine & Therapy chiropractic services is located in the Riverbridge Centre on the corner of Forest Hill Blvd. and Jog Rd. 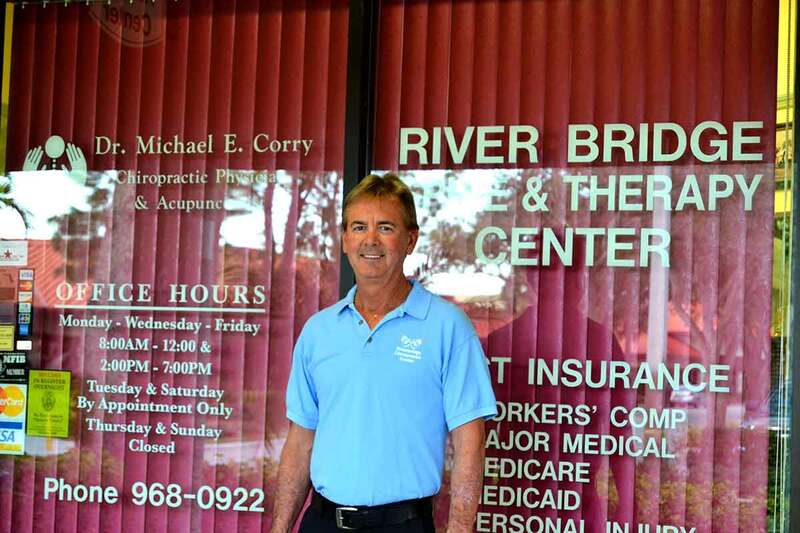 Since 1981, Dr. Michael E. Corry, D.C. and the Riverbridge Spine & Therapy Center staff have provided chiropractic and acupuncture services in West Palm Beach. 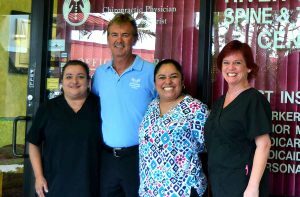 Dr. Corry and his team are dedicated to providing the friendly, comprehensive, and safe health care solutions to patients. With over 35 years of experience, we pride ourselves in personalizing care plans and making sure every patient has a complete understanding of their health and treatment plans. Copyright © 2016 Riverbridge Spine & Therapy Center. All rights reserved.